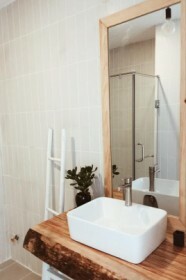 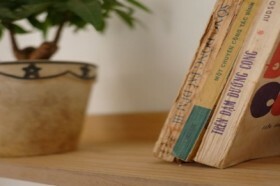 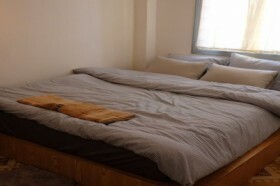 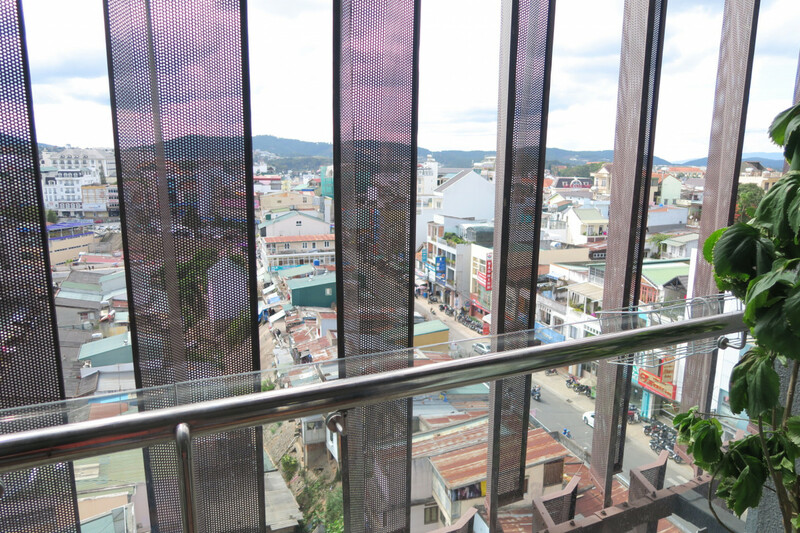 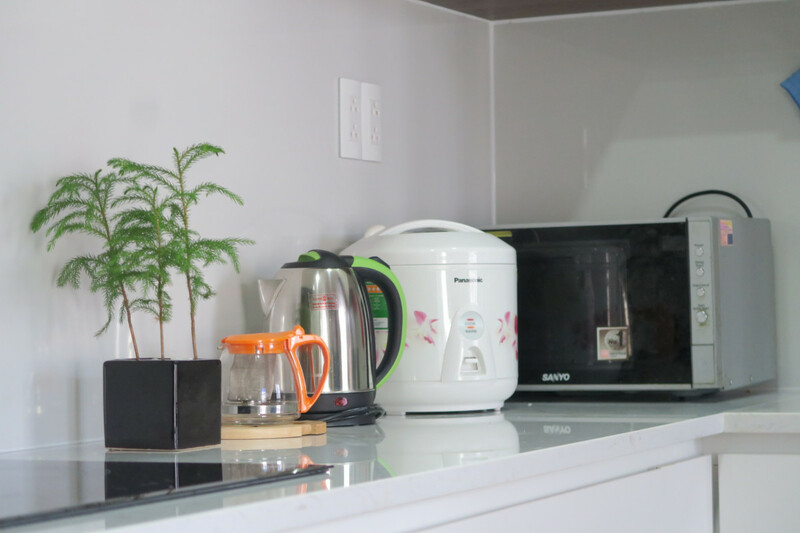 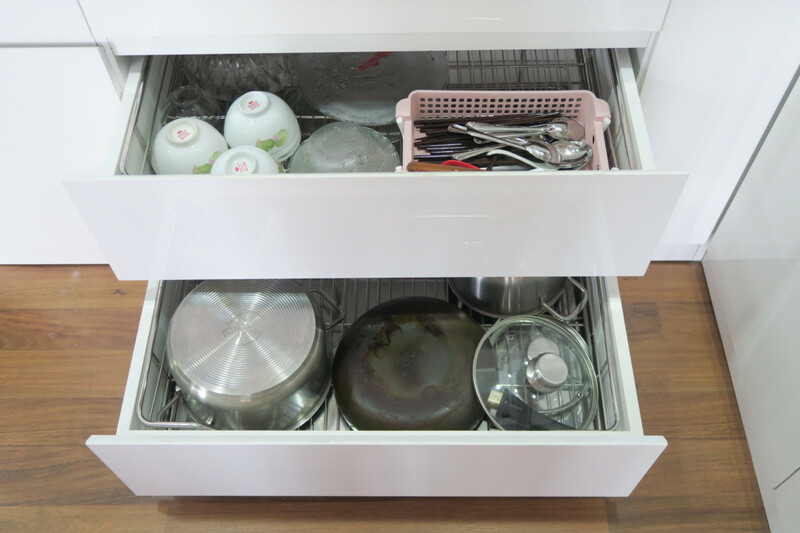 This fully-equipped apartment is located on the 6th floor of a building in the center of Da Lat. 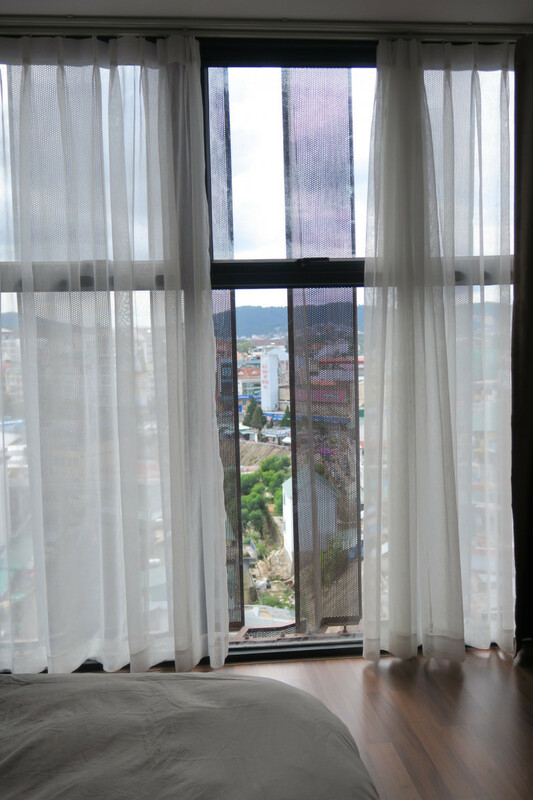 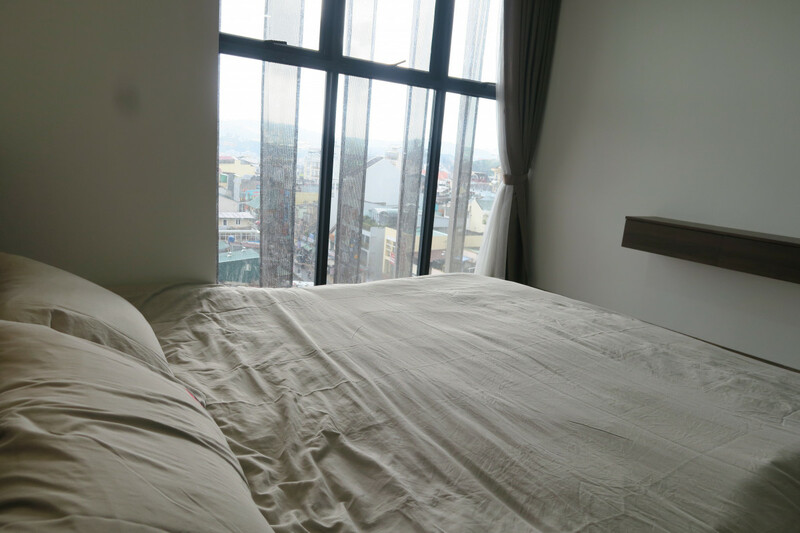 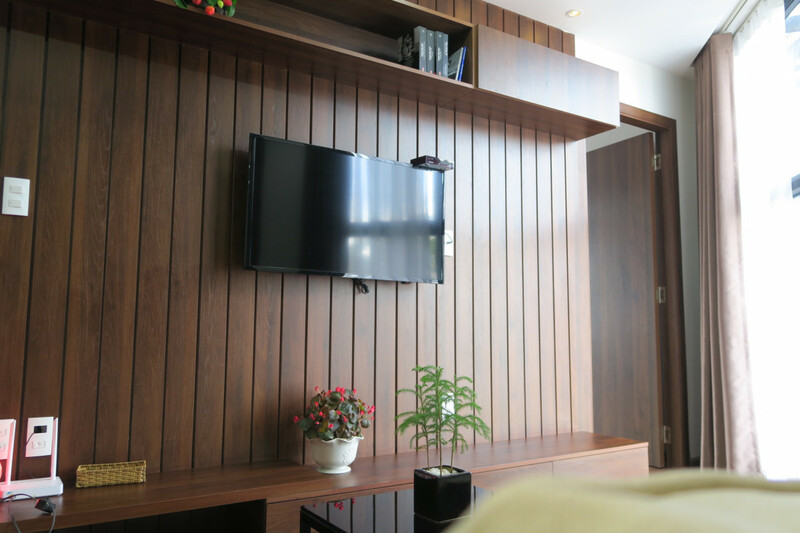 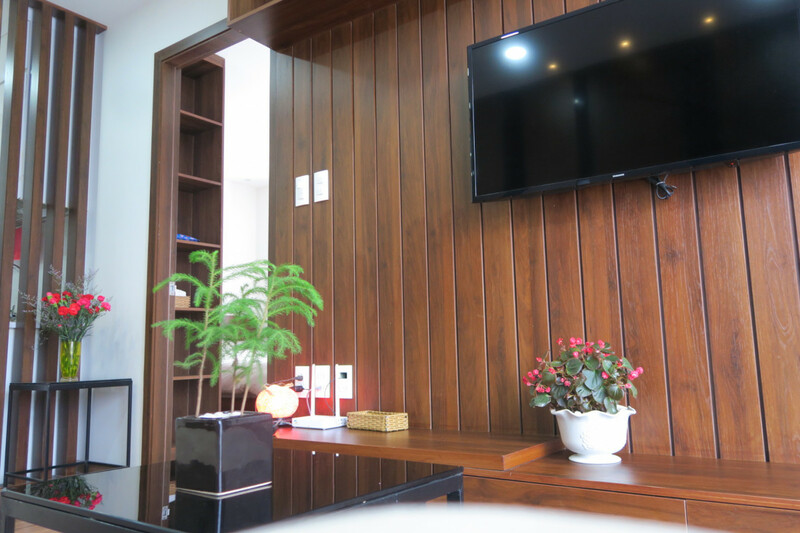 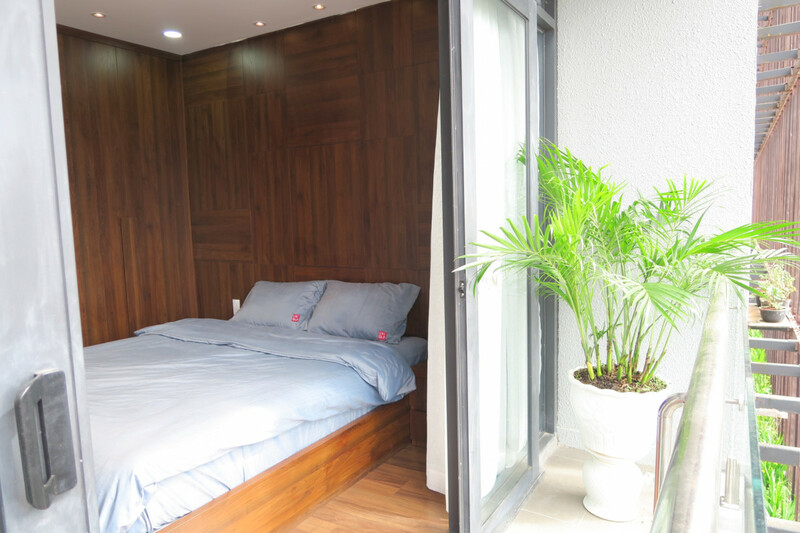 With its central location and beautiful city view from the window, this apartment is an ideal place for visitors who want to enjoy Da Lat The Dreamy City. 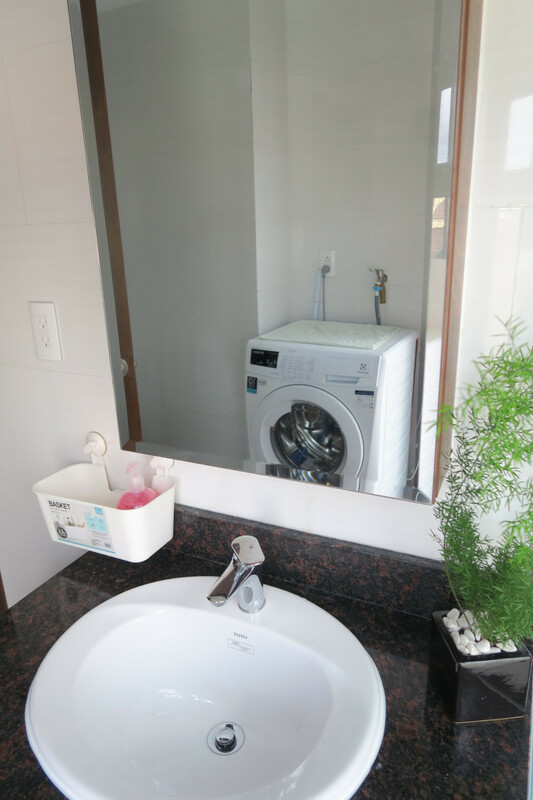 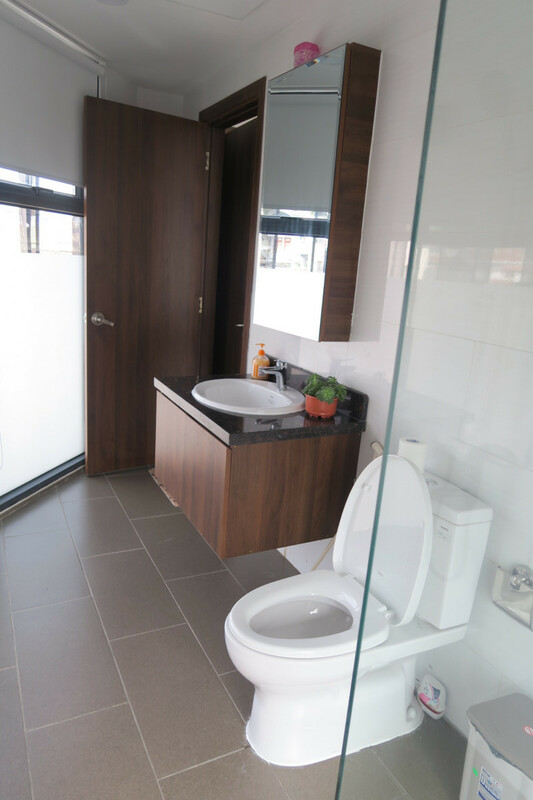 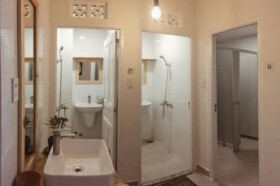 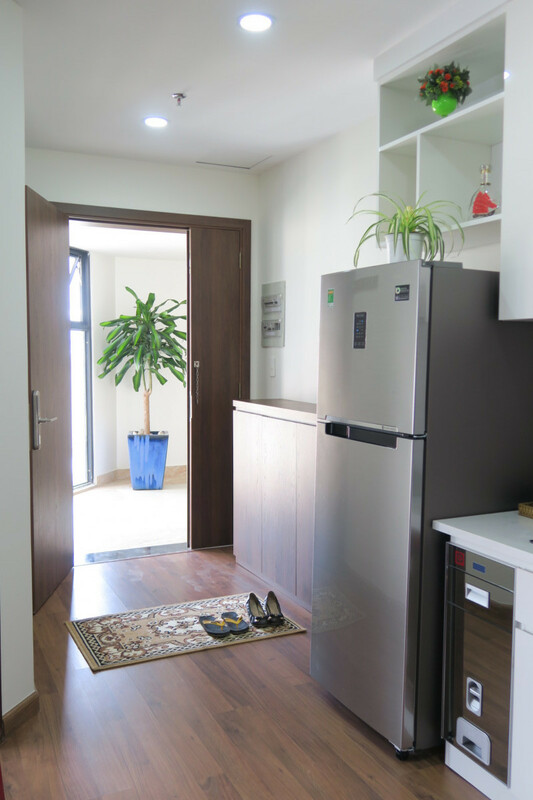 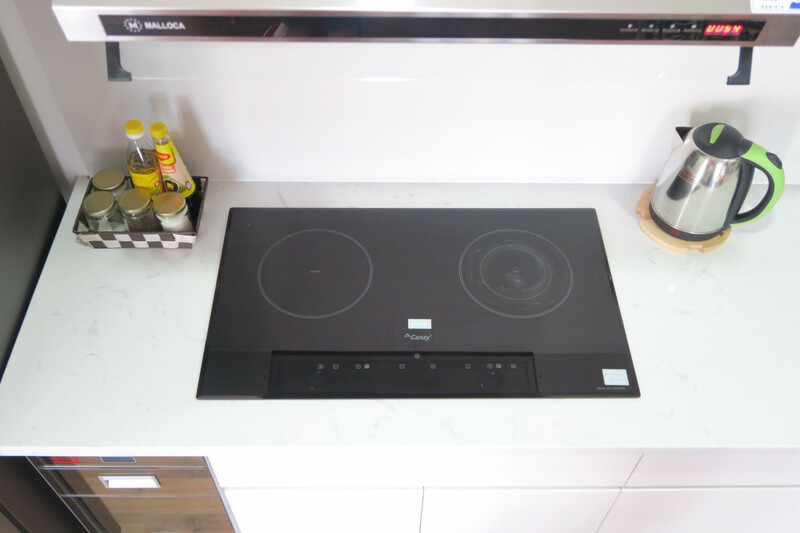 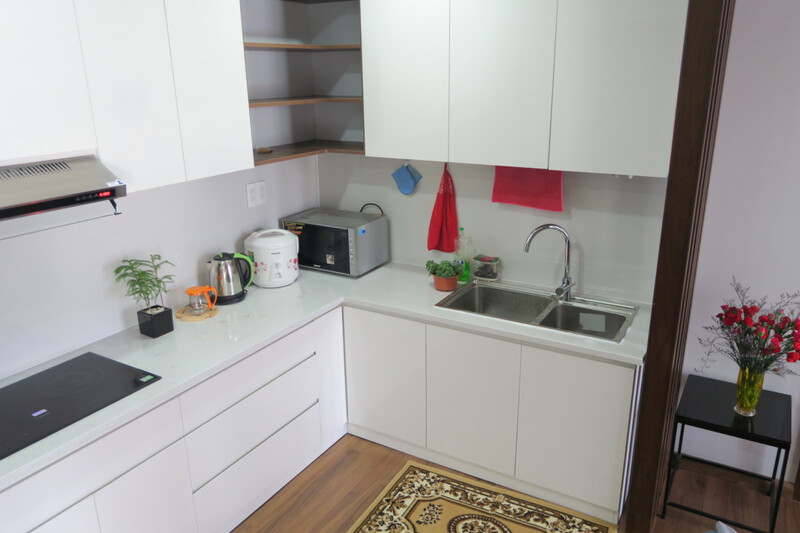 Here in Center Apartment, you will have 2 bedrooms with double beds, two private bathrooms, a shared space of living room, dining area and modern kitchen. 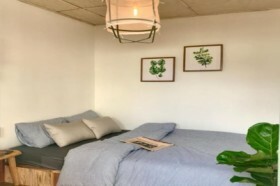 This place is not a hotel. 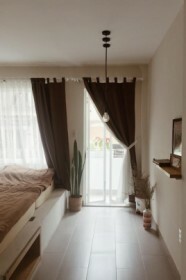 We expect you to treat my home as your home during your stay.